A LIGNET analyst (Langley Intelligence Network Group) is reporting that they received information from a source at Boeing, the plane’s manufacturer, that the plane is in Taliban territory in Pakistan. The UK paper, The Independent, said that Malaysia is reportedly investigating a theory that flight MH370 could have slipped under Pakistani radars and landed at a Taliban base close to the Afghan border. The plane was programmed ahead of time, according to the NY Times which released the information last evening on The Kelly File. Israel has tightened their airport security because they are concerned, according to a report by The Times of Israel. Pilots now have to announce who they are two-and-a-half miles before landing among other unannounced measures. Another theory is that it shadowed another plane to appear as one blip. It could flown below a Singapore plane through India with the transponders off to avoid detection. Another point that was made is that radar is turned off at night in some countries. Indian officials gave conflicting comments Monday about whether radar systems on the Andaman and Nicobar Islands were operational at the time that Flight 370 may have passed. 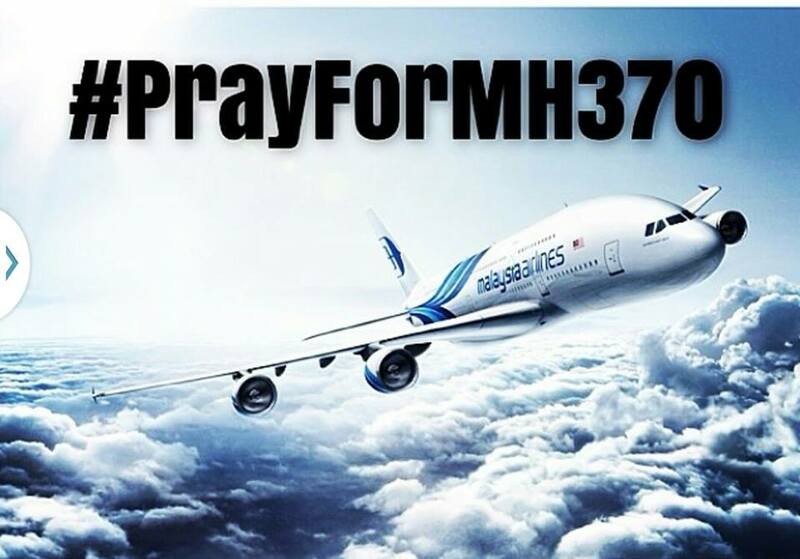 The Malaysian government said the Aircraft Communications Addressing and Reporting System, or ACARS, was switched off before the last verbal communication with whomever was flying the plane at 1:19 a.m. They later revised that and said the conversation between air traffic controllers and the cockpit took place 1:07 and 1:37 a.m. The last response by the co-pilot Fariq Hamid was “All right, good night.” It might have come after the systems were shut down, making it apparent that he was involved in the hijacking. The Pakistani government says they have no record of it entering its airspace and are one of the 25 countries helping in the search. Pakistan also harbored bin Laden for ten years. A Boeing 777 requires a lengthy, 7,500-foot runway, and Pakistan has many of them, meaning Flight 370 could conceivably be hidden in a hangar inside the country . . . U.S. surveillance of the area may be able to shed light on the theory through satellite imagery or signals intelligence, according to LIGNET. Since authorities know little, they have to investigate every theory. Another day, another theory. Update: Noon EST: Another theory being reinvestigated is an electrical fire on board. The pilots might have shut down the electronics to contain the fire. Boeing has not said if there is a wire-bundled fire scenario in which this could happen. Another theory is that the computer on board was hacked. Update: 21:00 EST: The latest available information is that the plane already turned when the co-pilot signed off at 1:19 and were well on their way west. It is not known if the co-pilot was under duress. Update: 22:30 EST: This stunning interview with the very reputable Lt. Gen. Thomas McInerney affirms the plane could be in Pakistan. The Boeing report out of Langley indicates the plane could be in Western Pakistan. They had enough fuel to make the trip. They appeared to have overloaded the fuel on the plane which may be routine, that’s an unknown. The pilots had communications through satcom and their FM radio, VHF, UHF. They didn’t turn off communications, they turned off navigation aids. The general believes they were listening in on communications and communicating with the target landing base. The best leaks have come from the US government. He thinks we will know more in the next day or two.